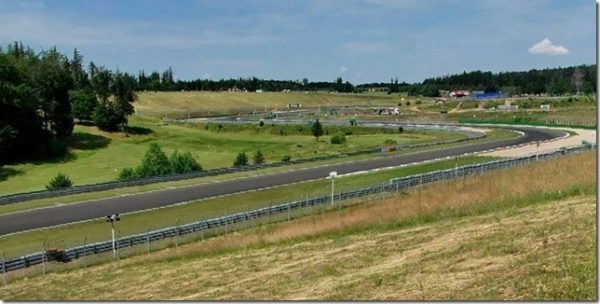 The SILVER Ticket allows access to 4 natural tribunes of the Masaryk Circuit, B, D, E and G, between which you can walk freely. There are facilities on each tribune, including refreshments stalls. Large screens are placed in front of the D and G tribunes. With this ticket, you can not cross the area. The movement is possible only outside the outdoor grandstands. Access to the area is possible with the SILVER entrance through B, D, G and gate to the tube. This tribune is located by the fifth turn, which follows after a steep downhill section where riders must go hard on the brakes. Spectators can experience interesting intense combat between the drivers of the Moto3 class or Red Bull MotoGP Rookies Cup. This tribune has all the facilities for fans such as sanitary facilities, food and a basic assortment of souvenirs. There is no big screen TV in front of this tribune. The Tribune C is the most attractive tribune of the circuit. 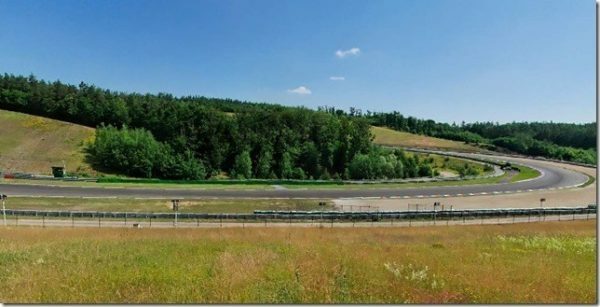 It has a breath-taking view of four turns of the Brno Circuit, which form a section of the track known as “Stadion”. 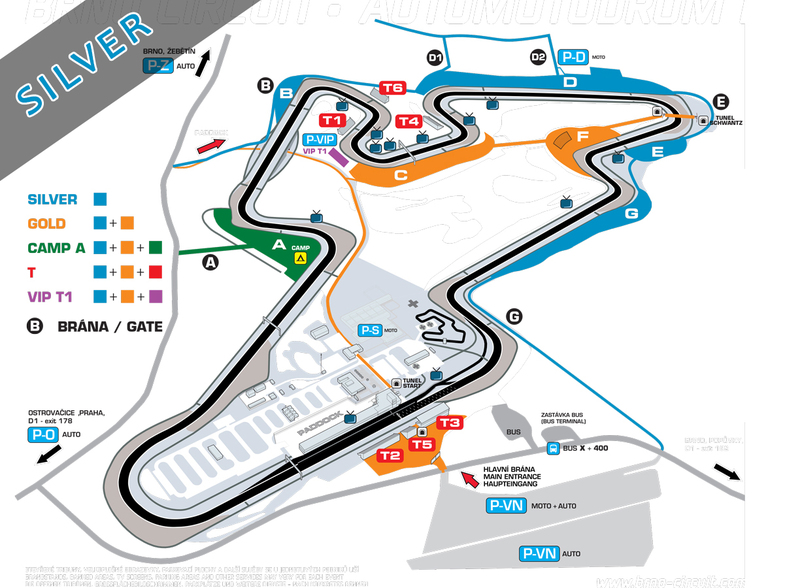 It is the most attractive part of the track which does not lack tough fights, overtaking or falls. The tribune C has all the necessary facilities, including concession stands and toilets. 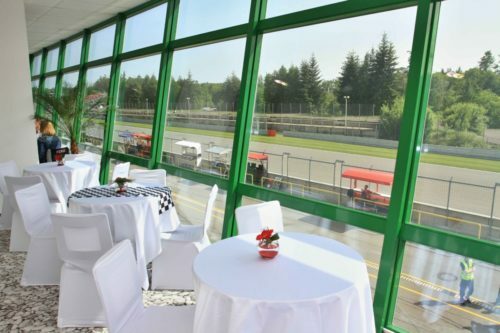 Spectators have at their disposal three big-screen TVs during Grand Prix events. 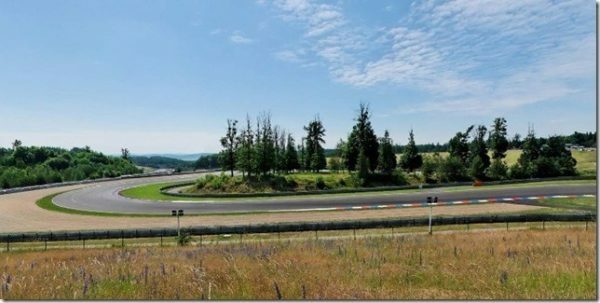 This tribune is located directly across the track from the Schwantz Turn. 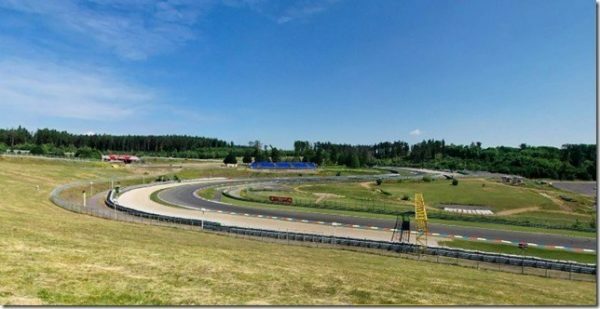 It has a good view of the lowest (in terms of elevation) point of the track and two following turns. A big-screen TV is installed in front of this tribune during Grand Prix events.